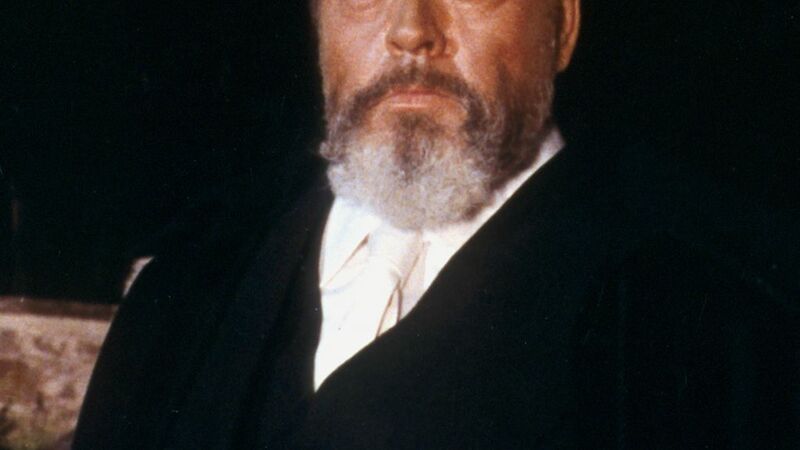 Today would have been Orson Welles’s 100th birthday. He was a brilliant man—unintentionally trolling large swaths of New York and New Jersey into believing aliens had invaded the planet with War of the Worlds and ushering in a new era of realistic filmmaking with Citizen Kane. He was also, in the booze-soaked December of his years, an amusingly hot-tempered and ineffective commercial spokesman for cheap sparkling wine and frozen peas. While it's admittedly a bit sad to watch this visionary auteur half-assedly delivering cheesy product pitches, some of today's celebs would probably kill for the ability to convey such gravitas while on the verge of falling asleep. Here, four of our favorite moments in Orson Welles's advertising career. Orson’s first 15 seconds of silence says it all. How much could he really like the whiskey if he put a dozen ice cubes in the glass? In Orson’s defense, if we had to do VO for mediocre frozen peas this is about how happy we would be.